Home » Dairy » Want to earn an extra €12,000 a year? 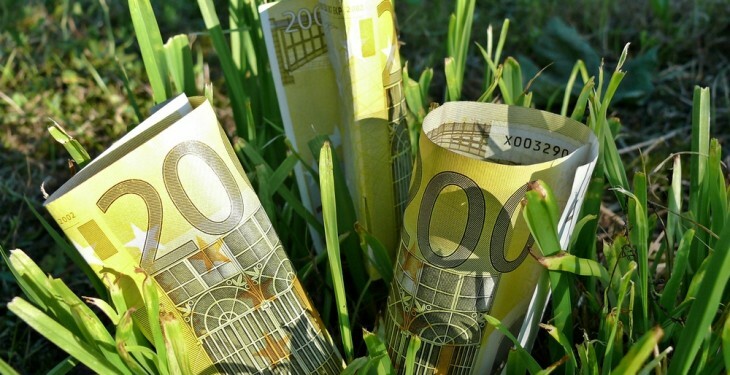 Want to earn an extra €12,000 a year? Discussion Groups may not be for everyone, according to Gerry Boyle of Teagasc, but they do have quantifiable benefits he says. Not only do Discussion Groups give participants face-to-face time with an advisor and peer-to-peer interaction, which isn’t possible with most other communication mediums, being part of a Discussion Groups also brings increased profits, according to Teagasc research. 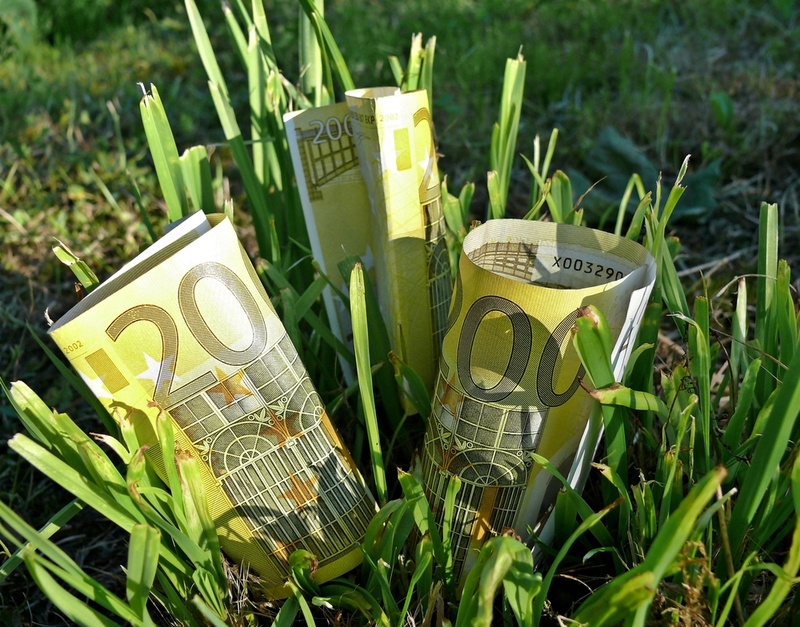 Teagasc has quantified this benefit to be in the region of €12,000 per annum. “We have quantified the benefits and on a 40ha dairy farm, the benefit of joining a Discussion Group is probably increased income in the region of €12,000 or 3c/L reduced costs. They are fairly serious numbers,” Gerry Boyle said. There are approximately 13,500 farmers in 850 Discussion Groups around the country, he said. Teagasc, he said, can best serve farmers in the future by focusing on the transfer of technology and knowledge, such as grassland management, through Discussion Groups. The recent announcement of a joint venture between Dairygold and Teagasc, he said, allows Teagasc to recruit four new staff over three years. The joint farm development programme is aimed at helping the Society’s 3,000 suppliers achieve profitable and sustainable expansion in the post-quota era.